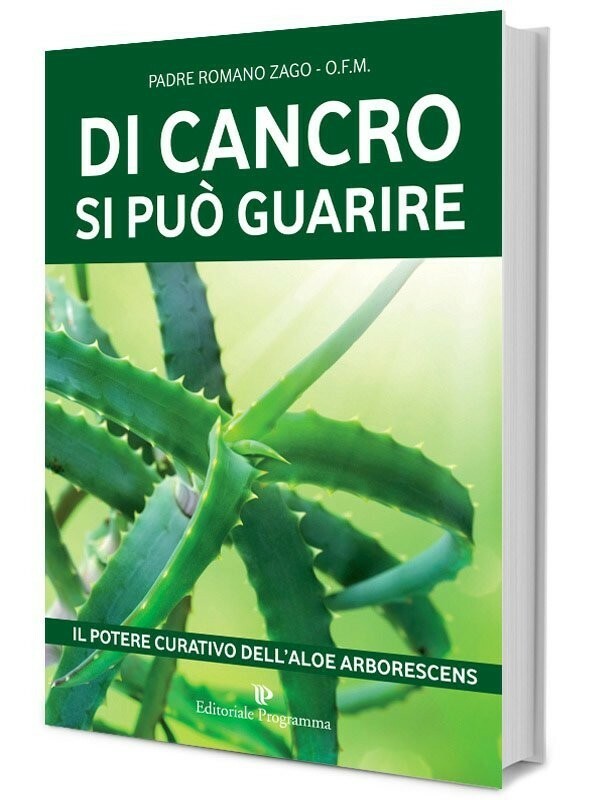 This book is the witness of Father Romano Zago and a witness of how a natural recipe discovered by him, obtained from the "Aloe Arborescens", has cured numerous cases of cancer. 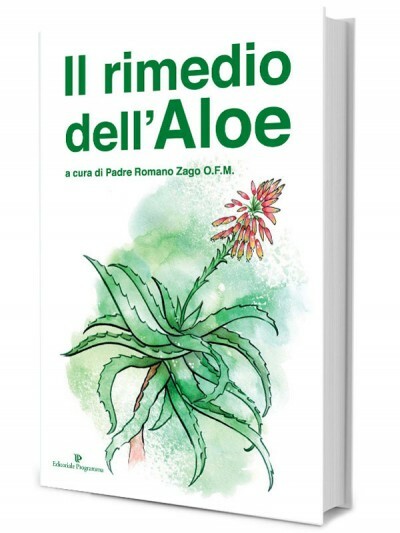 Within the book the reader will find the experience as told by Father Zago, the composition of the Aloe juice and studies carried out on the plant, with extraordinary healing powers. 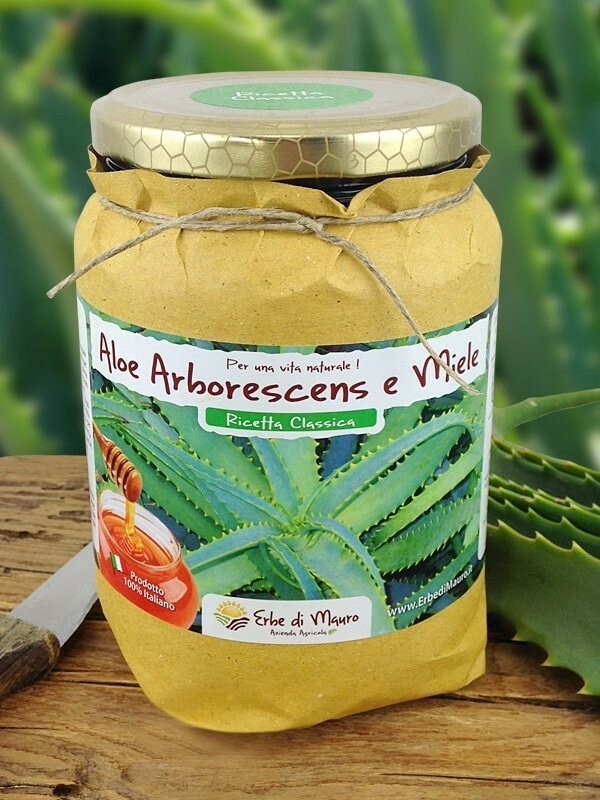 Many medical and scientific treatises have confirmed for years the antioxidant qualities of the aloe, especially those of the "arborescens" species. Many years ago Father Romano Zago came across this recipe, handed down orally in the poor towns of Brazil (where often there is no economic chance to take advantage of specialized medical care) and, witnessing the effectiveness of the recipe, decided to disseminate it internationally, also through this book, translated in many European countries. 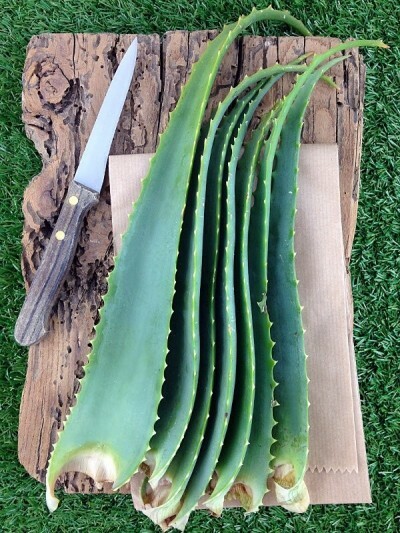 Since then, the book arose public interest and discussion. 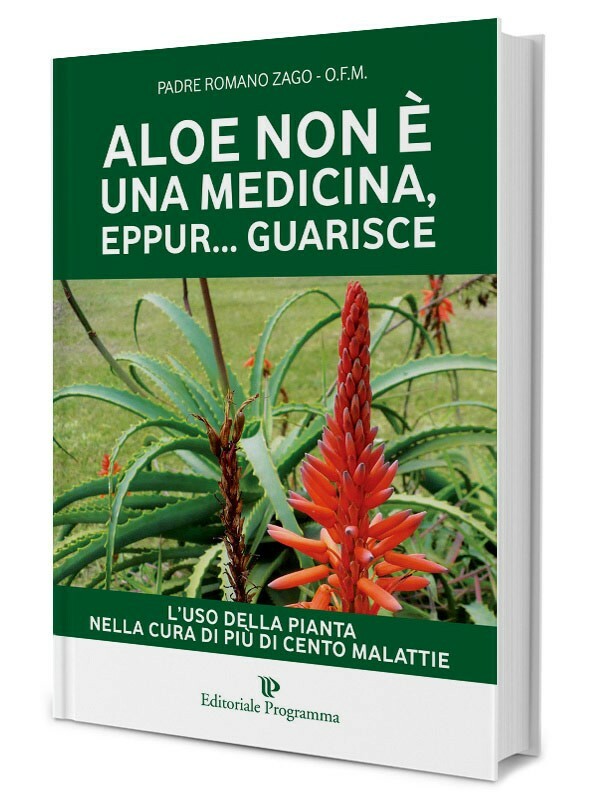 By selecting this book, we do not want to provide a treaty that is a medical prescription, but rather to disclose a witness supported by medical studies, which can offer an extra tool for both prevention and treatment.